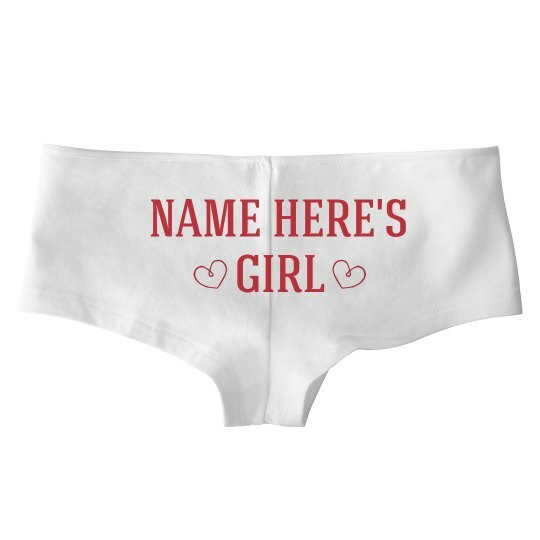 Create your own custom underwear with someone's name. 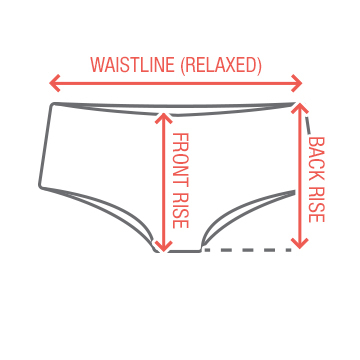 These hot shorts are a great deal! It's totally personalized, just for you. Add whatever name you like!